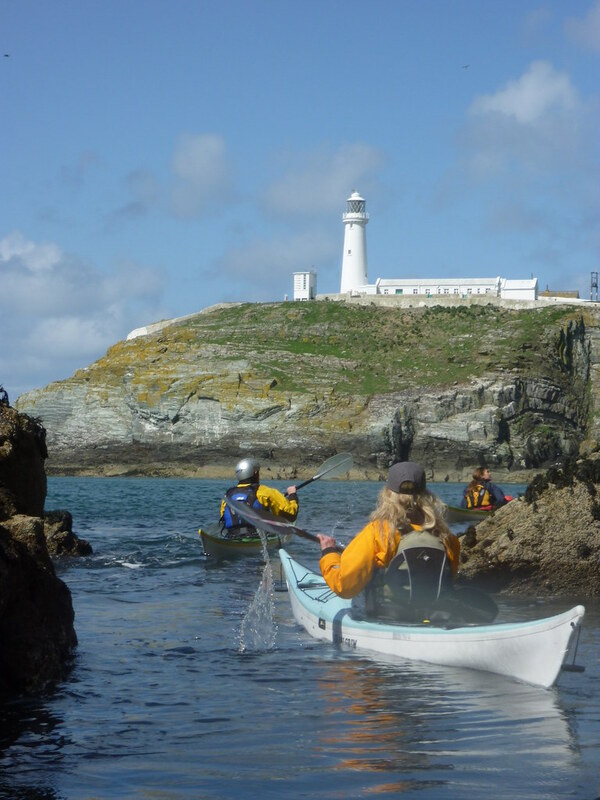 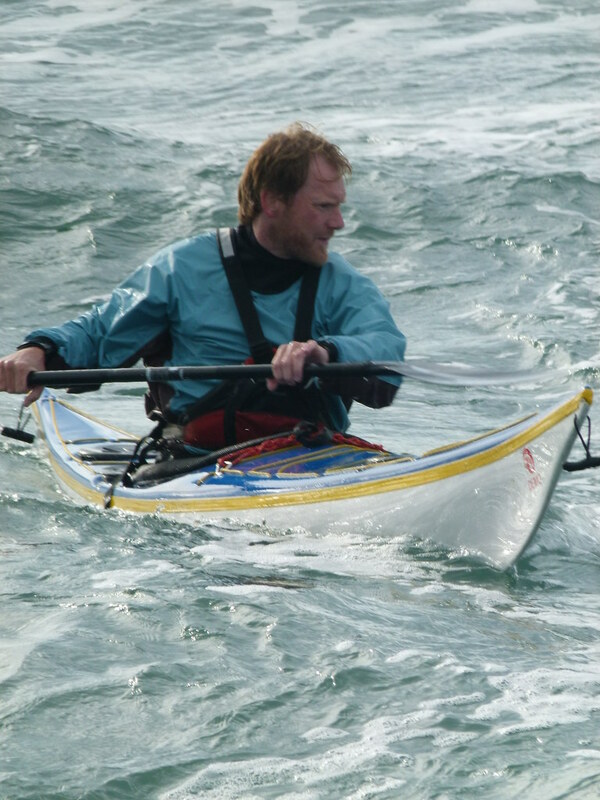 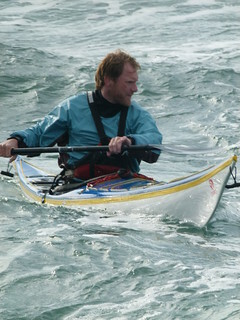 On the Intermediate course we will look to introduce you to paddling in wind, waves and tide conditions whilst giving you the skills and knowledge to handle them. 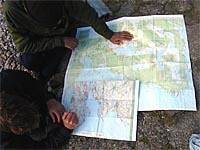 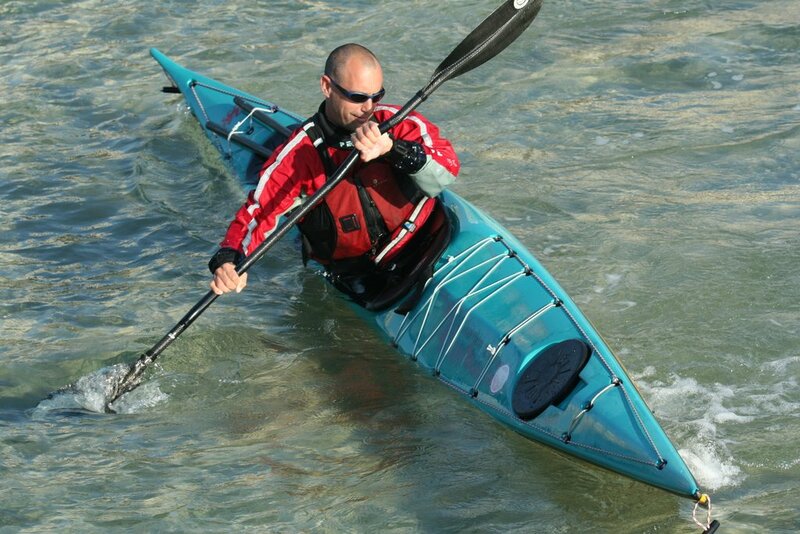 We will have a look at your current skills and see if they can be improved before testing them in more challenging situations. 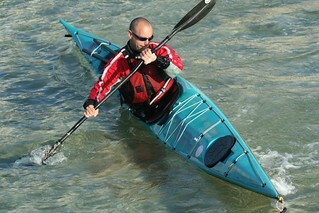 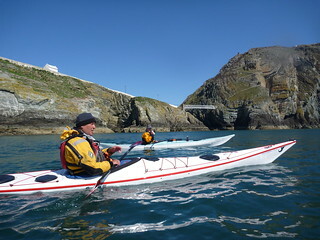 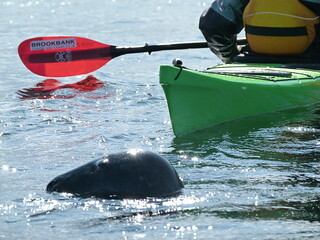 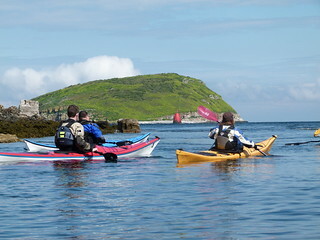 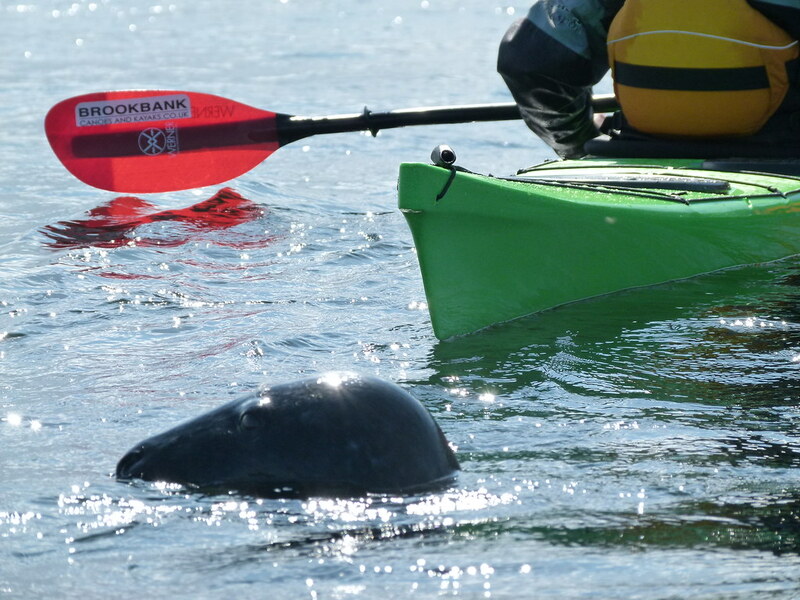 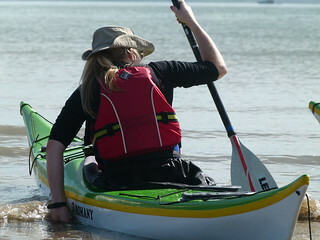 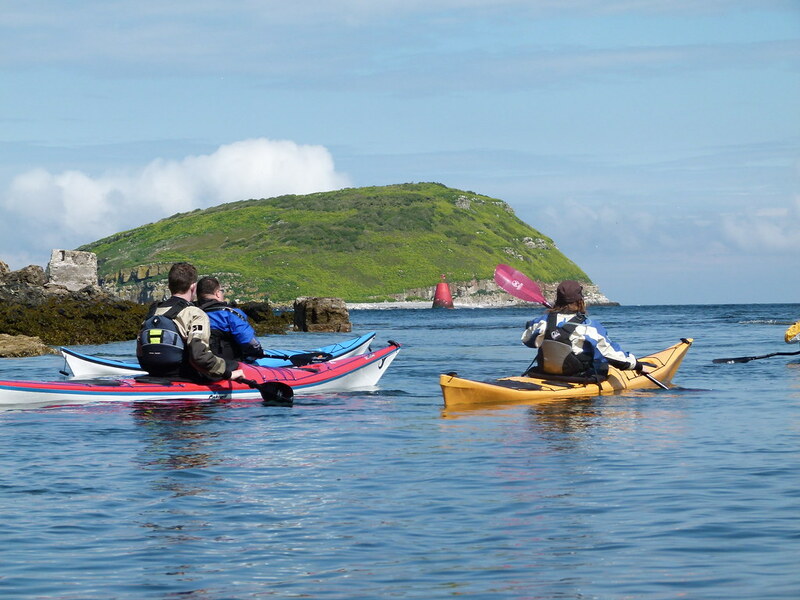 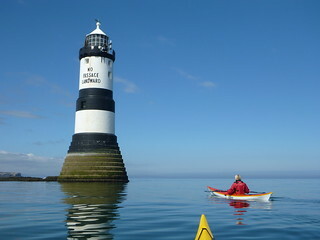 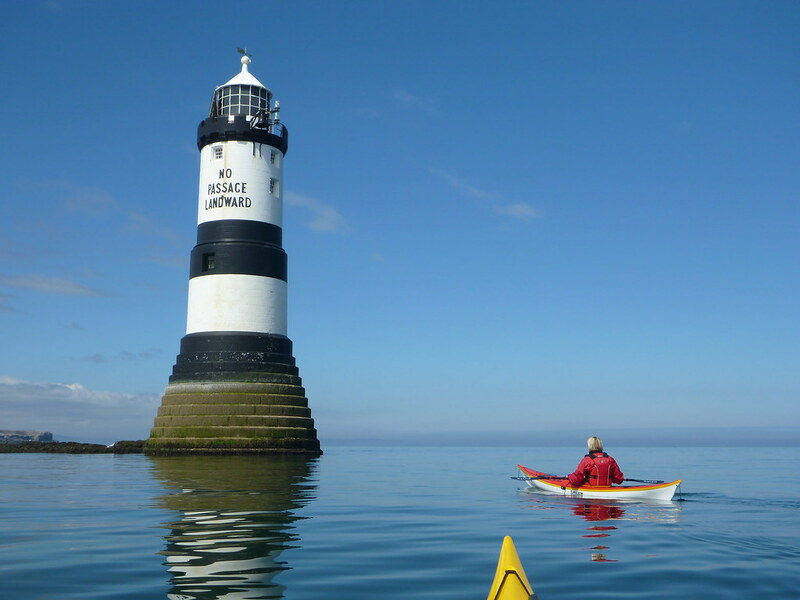 We will work on skills to help you towards the Sea Kayak Award and if you let us know when booking on the 5 day courses we can include an ongoing assessment towards this.